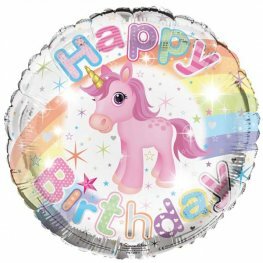 Happy Birthday Unicorn 18 Inch Wholesale Helium Foil Balloon. 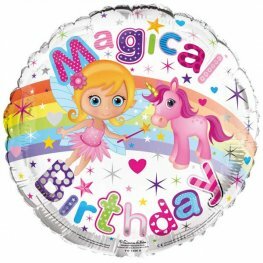 Magical Birthday 18 Inch Wholesale Helium Foil Balloon. 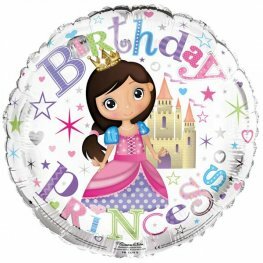 18" Birthday Princess 18 Inch Wholesale Helium Foil Balloon. 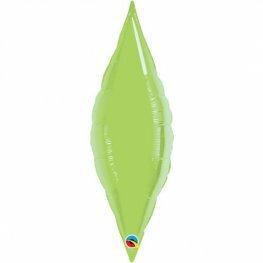 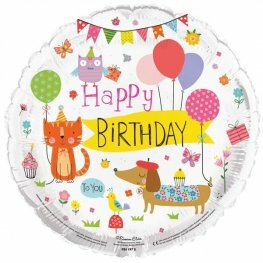 Happy Birthday To You Animals 18 Inch Wholesale Helium Foil Balloon. 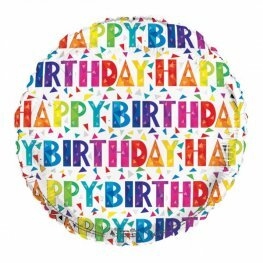 Happy Birthday Multicolored 18 Inch Wholesale Helium Foil Balloon. 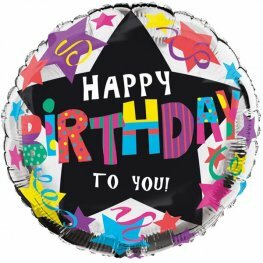 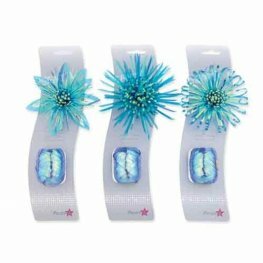 Happy Birthday To You Stars And Streamers 18 Inch Wholesale Helium Foil Balloon. 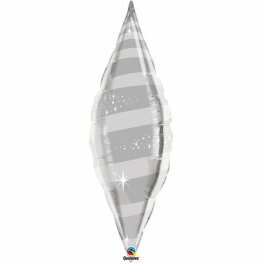 Happy Birthday Black, Gold And Silver 18 Inch Wholesale Helium Foil Balloon. 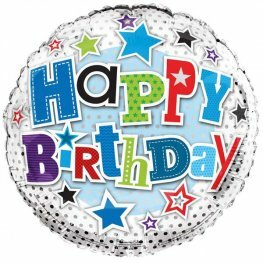 Happy Birthday Stars And Dots 18 Inch Wholesale Helium Foil Balloon. 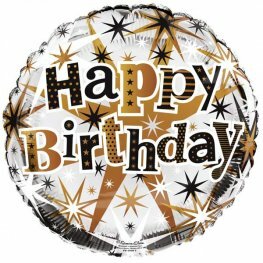 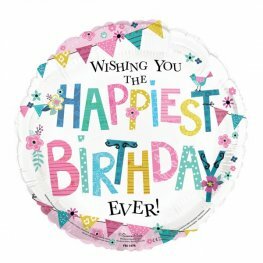 Wishing You The Happiest Birthday Ever 18 Inch Round Wholesale Helium Foil Balloon. 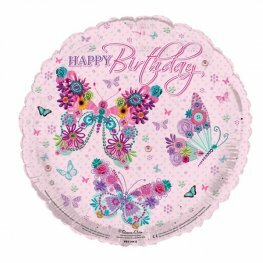 Happy Birthday Butterflies 18 Inch Round Wholesale Helium Foil Balloon. 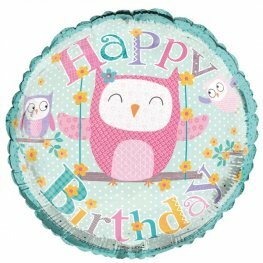 Happy Birthday Owls 18 Inch Round Wholesale Helium Foil Balloon. 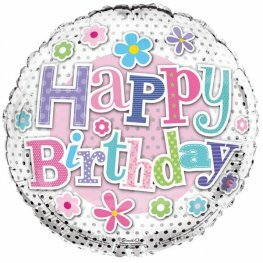 Happy Birthday Flowers 18 Inch Wholesale Helium Foil Balloon.